This quiz is used to test your knowledge on quite possibly the most popular Queen of England, Queen Elizabeth I. This is all in fun…so be sure to have some! Great job! Elizabeth was born on September 7, 1533. Sorry 🙁 Elizabeth was born on September 7, 1533. Great job! Of course, Elizabeth’s parent were the infamous Henry VIII and his second wife Anne Boleyn. Whoops! Elizabeth’s parents were the infamous Henry VIII and his second wife Anne Boleyn. Who was Elizabeth’s chief advisor throughout most of her reign? Great job! William Cecil was indeed Elizabeth’s chief advisor throughout most of her reign. Sorry 🙁 The correct answer is William Cecil. Ah shucks! This one was tricky. David Starkey says that Elizabeth was actually at Hunsdon House in Hertforshire with her sister Mary at the time of her mother’s arrest. What year did Elizabeth contract Smallpox? Who was Elizabeth’s guardian after the death of her father in 1547? What nickname did Elizabeth have for Francis, Duke of Anjou? It has been said that Elizabeth gave nicknames/pet-names to those she liked. While Mary may be the oldest she was not first to inherit the throne from her father Henry VIII. Henry’s only son Edward was first to inherit the throne. What year was Elizabeth’s mother executed? 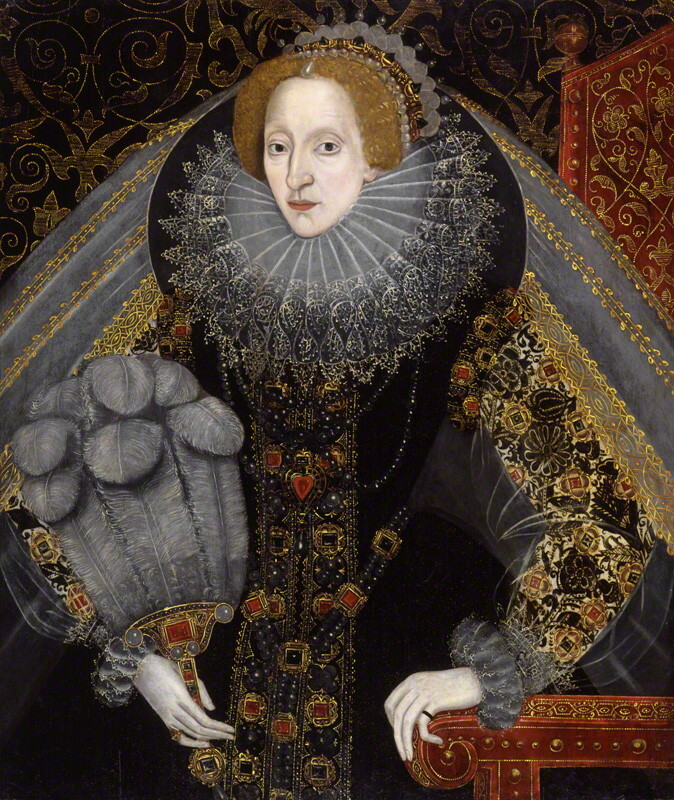 Select TWO explorers from the reign of Elizabeth I…. Elizabeth proposed a marriage between Robert Dudley and…..? It seems neither Robert Dudley or Mary, Queen of Scots were too keen on this idea. Elizabeth had a ring that has whose image (in addition to her own) inside it?
. The charge should have been stupidity as he was a rather thick headed but beautiful young man. Is that how Frenchman acquired the appelation during W W l ? How insulting is that remark, most French men are pretty inteligent and suave unlike a lot of zthe English who appear rather snobbish & slobbish. There has NEVER been ANY whisper of ANY births accountable to Elizabeth 1. EVER. So I’d be interested to see your docemented proof. I wonder why this has NEVER been picked up by any of the dedicated historians of our time or before & yet you have a line on 3 births. Wow. You have a rather vivid imagination. I remember reading that when Elizabeth was being courted by the Duke of Anjou, she had to undergo the humiliation of being examined by doctors to prove her virginity and capability to bear children. I have read extensively about Elizabeth and have never come across anything that might substantiate your rather ridiculous claims. Where is the proof? Of course, there isn’t any.